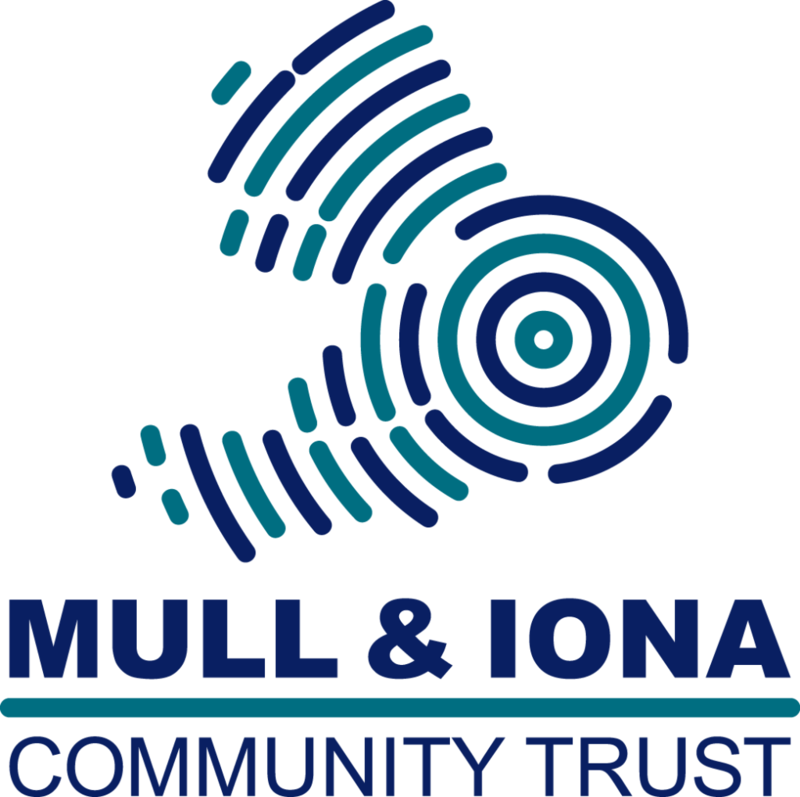 The More MESS, Waste LESS project, run by Mull and Iona Environmentally Sensitive Solutions (MESS) and managed by Mull and Iona Community Trust, has been working hard over the last eight months to help people reduce, recycle and re-use more. Highlights have included a workshop and a Christmas event at An Roth, making beautiful decorations out of old materials including tin cans; the MESS fashion show with fabulous upcycled dresses and, more recently, installing food waste composters with two local businesses and at the Bunessan Island Castaways shop. These composters can take all cooked and raw foods and will reduce the amount of food waste going to landfill. Good news for the environment as well as for keen gardeners who will benefit from the compost produced. Savings so far amount to 77 tonnes of materials – electricals, cans, plastics, glass, card, paper and clothes – being diverted from landfill and 61 tonnes of greenhouse gas emissions avoided. The project is offering Mull schools a recycling lesson; promoting beach and village cleans and running free up-cycling workshops where people can learn how to maintain their bike, create beautiful woven baskets from waste plastic cartons and give their old furniture a new lease of life. There will be an-end-of-project celebration on Thursday March 22 at Craignure Village Hall to review the project’s achievements and enjoy a low carbon lunch. The event is free and everyone is welcome to attend but please book so the project can avoid food waste! Look out for more details on the Island Castaways and Everything Mull Facebook pages, as well as in Round and About and on local posters. 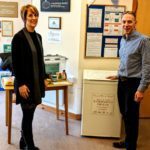 As many islanders as possible are being encouraged to use the food waste composter in Bunessan and anyone interested in reducing their food waste should contact Siân on sscott@mict.co.uk/01680 812904. Compost caddies will be provided. All the project asks in return is for people to keep a simple record of what and how much they put into the composter. A form will be provided. People are encouraged to sign up in advance so the project can provide training to everyone using it to ensure it is being operated correctly. The community trust has applied for a further grant which, if successful, will enable it to continue and build on this work. Anyone interested in using the Bunessan food waste composter or who has a question about recycling should visit www.mict.co.uk or contact Siân on sscott@mict.co.uk / 01680 812904.